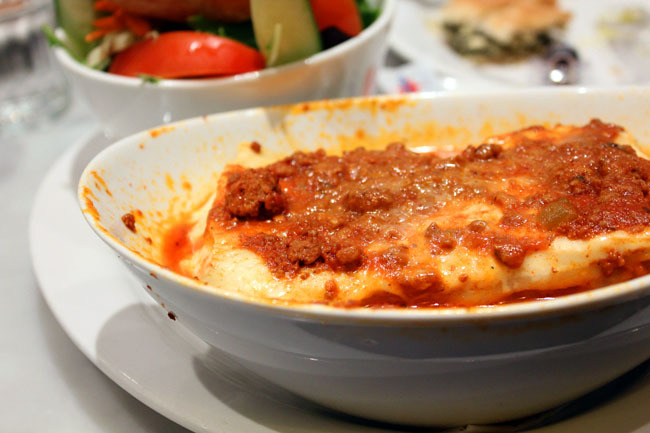 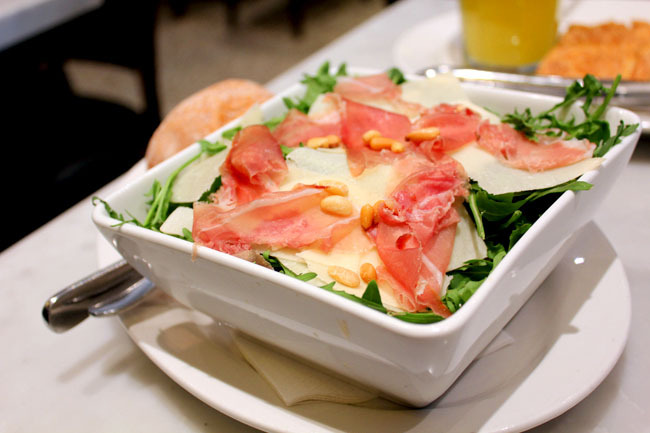 [Melbourne, Australia] Some say a visit to Melbourne is not complete without a trip to Brunetti – the Italian café famed for its cakes, gelatos, chocolates, crepes and coffees. 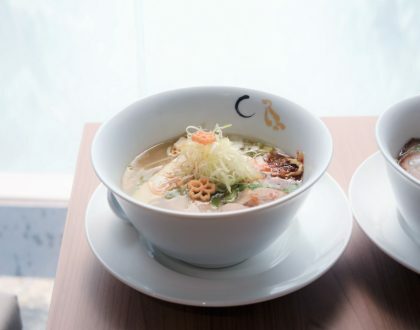 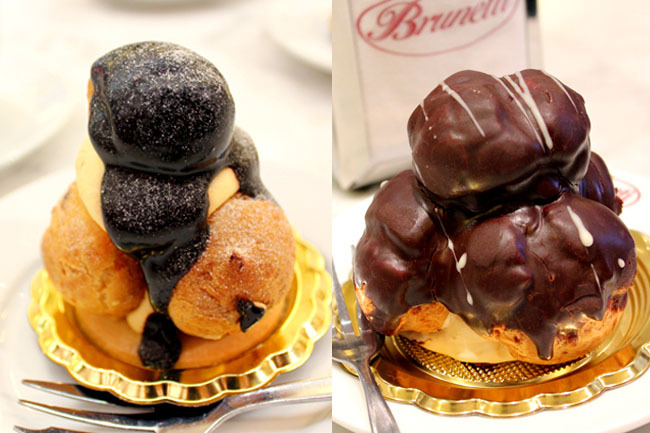 You may say there is already a Brunetti at Singapore’s Tanglin Mall, but trust me, they are really quite different. 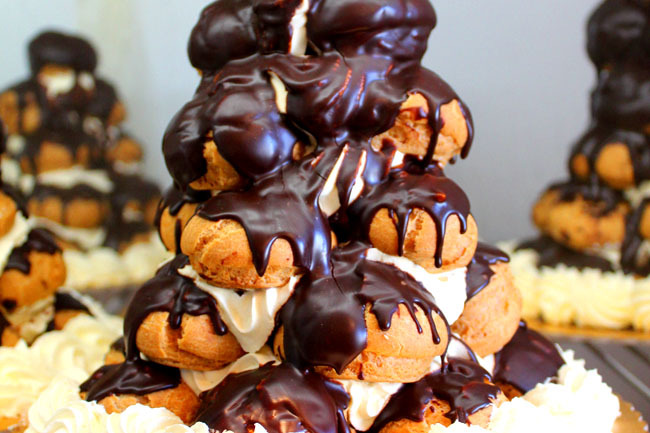 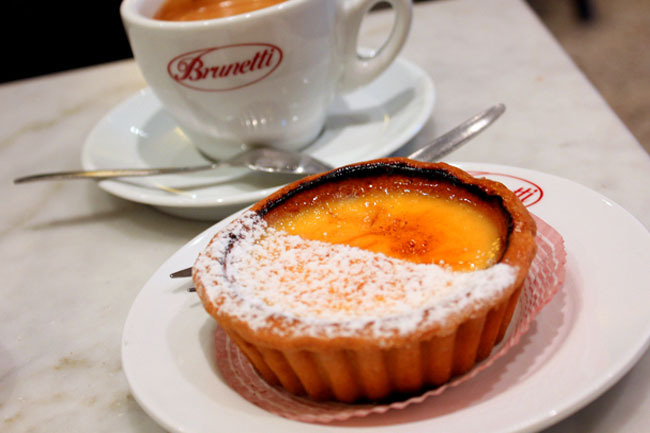 Brunetti Cakes began trading at the Faraday street location in 1985. 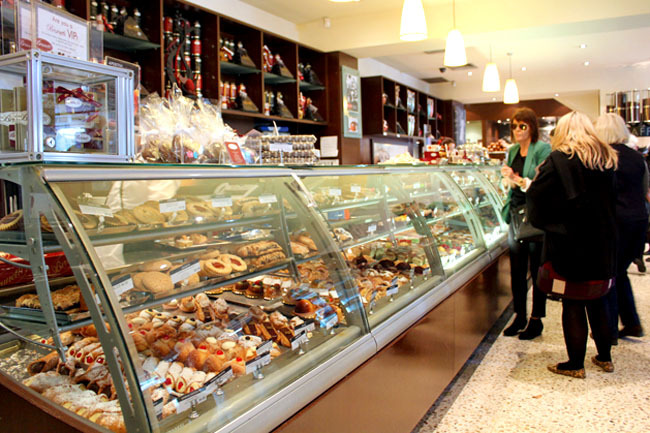 The Angelé family acquired the business in 1991 and transformed the lovely café that it was into a truly authentic roman Pasticceria. 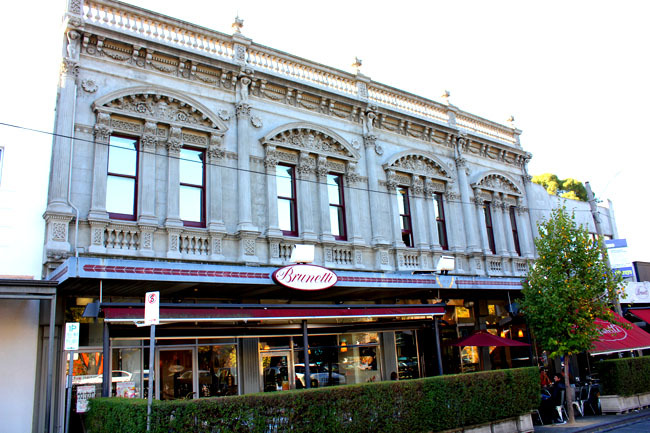 They are also delighted to announce that the Brunetti café is moving back to its original home and will be located at 380 Lygon Street, Carlton from mid 2012.